Round seven of the MCE British Superbike Championship at Oulton Park is a chance to put the pieces of the 2014 season jigsaw into place. Much of this season for Team Traction Control (TTC) has been about learning. 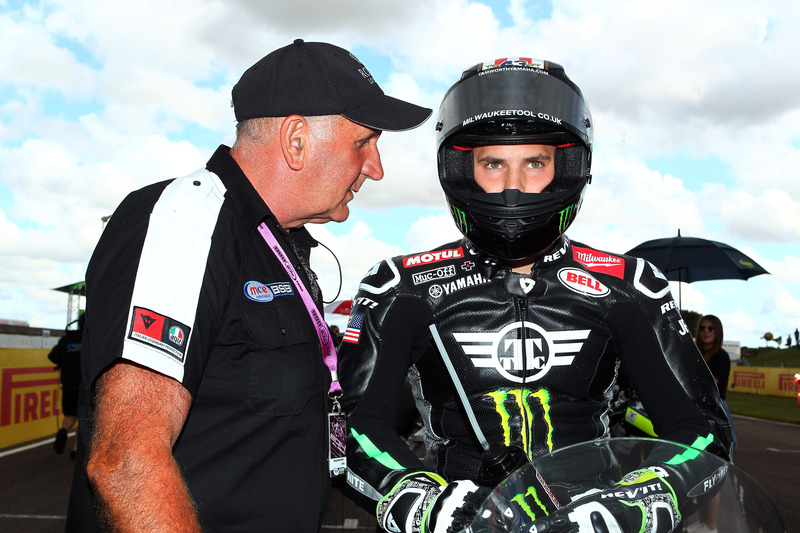 New tracks for James Rispoli to ride, and even getting to grips with a new bike mid-season. At Oulton Park TTC can put it all that learning into action. “I can say I have been there which is not something I could say for most tracks in this Championship. Thruxton was the second time on the new Yamaha R6 and it is starting to feel like my bike,” said the young American. 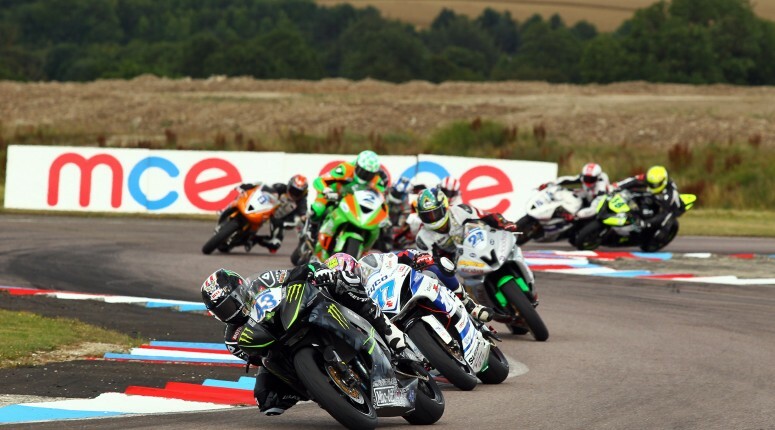 The TTC crew prepare for this weekend’s race with the feeling and belief that with 12 races to go it’s still possible to move way up the standings in the Motorpoint British Supersport Championship. To do that James will have to start making his presence felt within the top five, but even though this is TTC’s first year, that level of competitiveness doesn’t feel unrealistic. “That isn’t an easy thing to do, the leaders have been racing at Oulton Park for years, but we have made some big steps forward since moving to the Yamaha R6. The set-up is really working for James now. His times in the second race at Brands were good and it was the same again at Thruxton,” he continued. The excitement and support that TTC receive is largely due to the enthusiasm and desire of team owner Keith Flint being absorbed by his crew. Keith’s passion for and knowledge about motorcycle racing is legendary so everyone knows he is serious about building towards great results and that he knows how to do it. On his thoughts for the remainder of the season Keith was full of belief in TTC. “Yeah, TTC is a mega set-up. Each of the guys on the team know their stuff and we are completely behind James,” said the Prodigy front-man.